Were you recently arrested but unsure as to how the charges could affect you? A major determining factor of the severity of associated penalties is whether you’re charged with a misdemeanor or a felony. While one may require you to spend a year in jail, the other can result in you be sentenced to death. With the help of an experienced criminal defense attorney, however, you can have felony charges reduced to a misdemeanor, drastically lowering the maximum penalty for the crime. Our team of Orlando criminal defense lawyers at The Umansky Law Firm specialize in defending clients accused of committing a criminal offense. For over 20 years we’ve helped give our clients a second chance, handling all types of cases from misdemeanors to felonies. We ensure to make the efficiency of your defense our top priority. Each crime has its own criminal penalties that vary depending on whether it is a misdemeanor a felony. First-degree misdemeanor – Up to one year in jail and/or a $1,000 fine. Second-degree misdemeanor – Up to 60 days in county jail and/or a $500 fine. Though the maximum jail sentence for a misdemeanor offense is only one year, a conviction of any type can make it difficult to find work, buy a home, or even get enrolled in higher education. 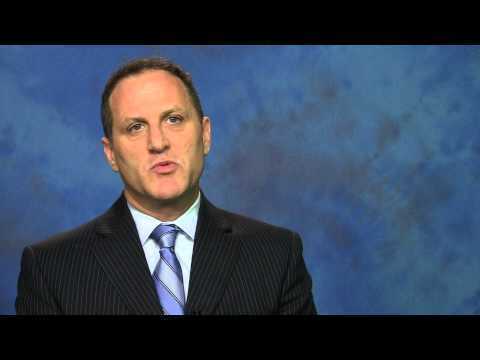 If you’ve been charged with a felony in Florida the punishments become much more severe. Below is a breakdown of each type of felony and the penalty associated with it. Felony sentencing is based heavily on prior convictions, thus habitual offenders will face even more severe punishments. 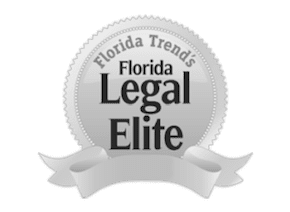 If you are facing felony or misdemeanor charges in Orlando, Florida, reach out to a local attorney who can make you aware of your legal options.Members of our firm have been quoted by or appeared on many national media outlets including USA Today, The Wall Street Journal, Newsweek, People, and NBA, CBS, ABC and FOX affiliates. The Orlando criminal defense lawyers at The Umansky Law Firm have over 100 years of combined legal experience that we can put to use to help mitigate your criminal charges. Contact us today at 407-228-3838 for a free case evaluation.